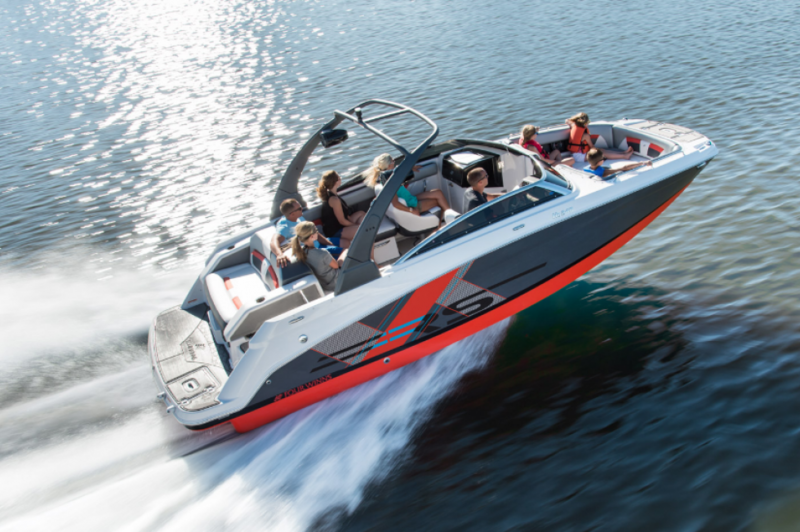 When a deck boat of this caliber takes on the versatility of a tow-boat you can't help but give a round of applause. 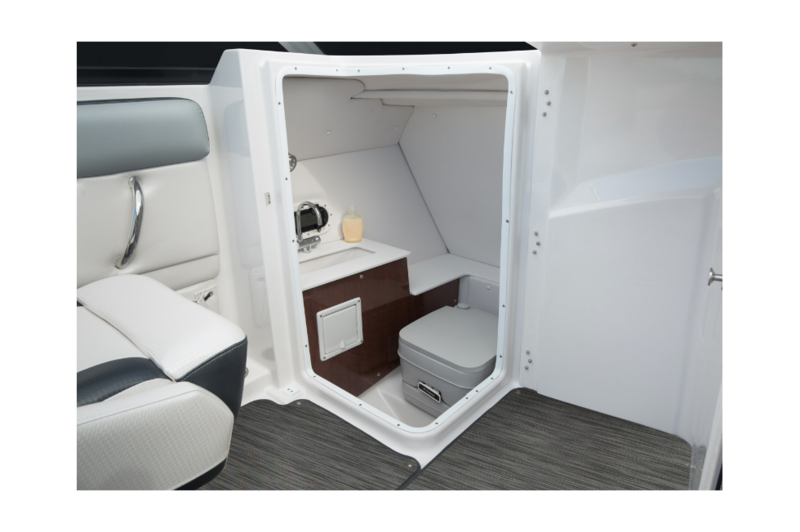 With enough room for 13 members of your crew, a party onboard is pretty much expected. 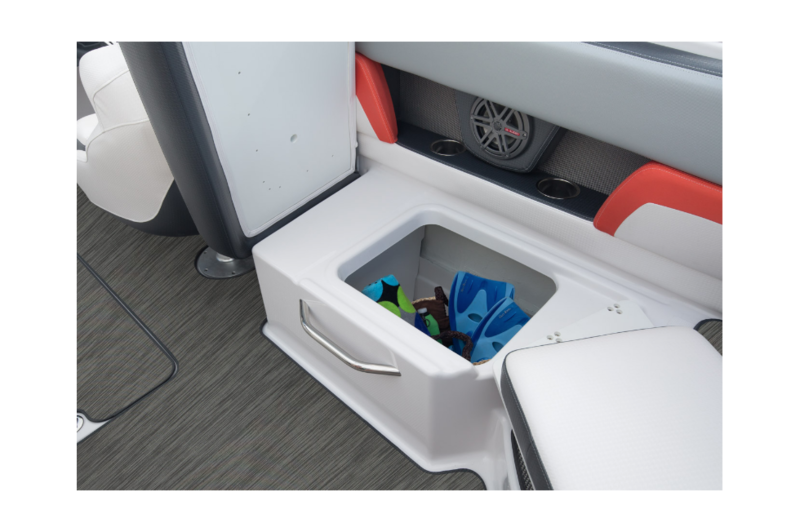 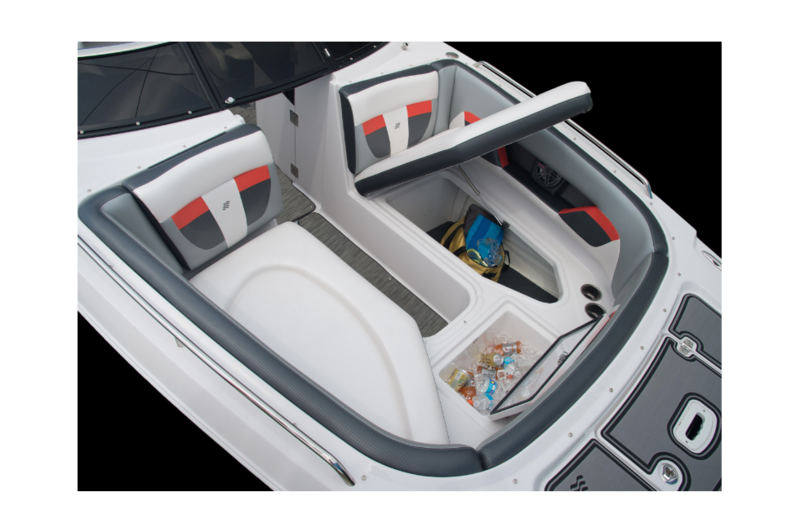 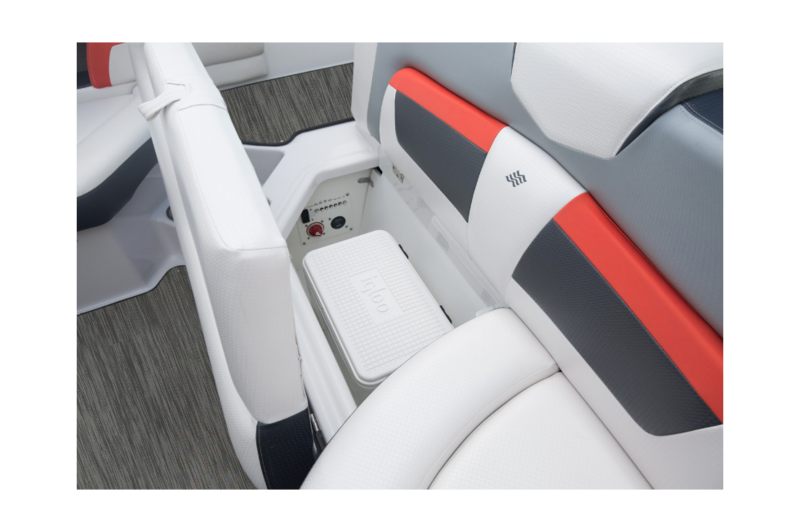 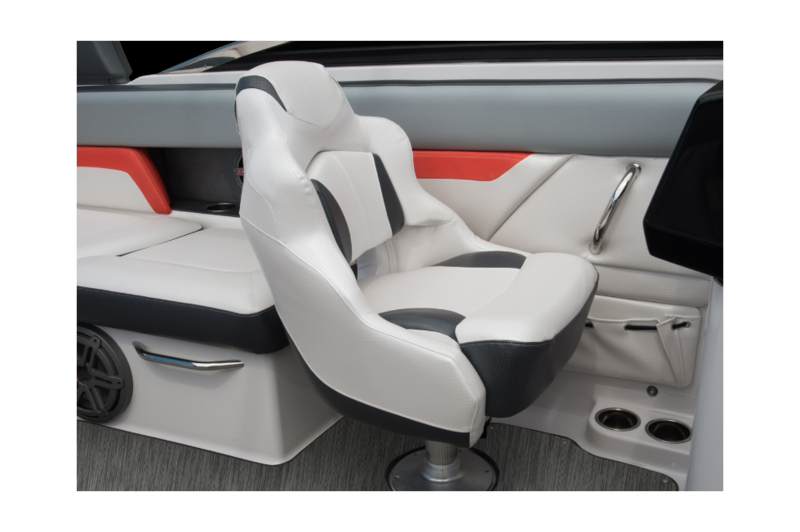 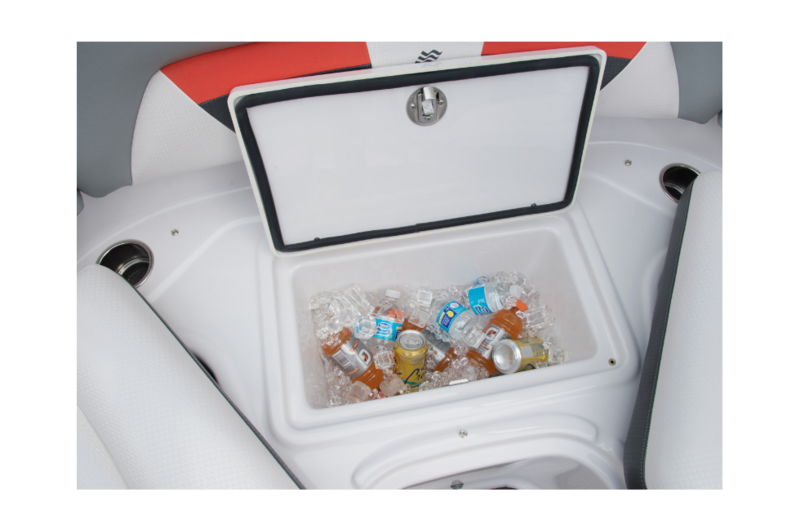 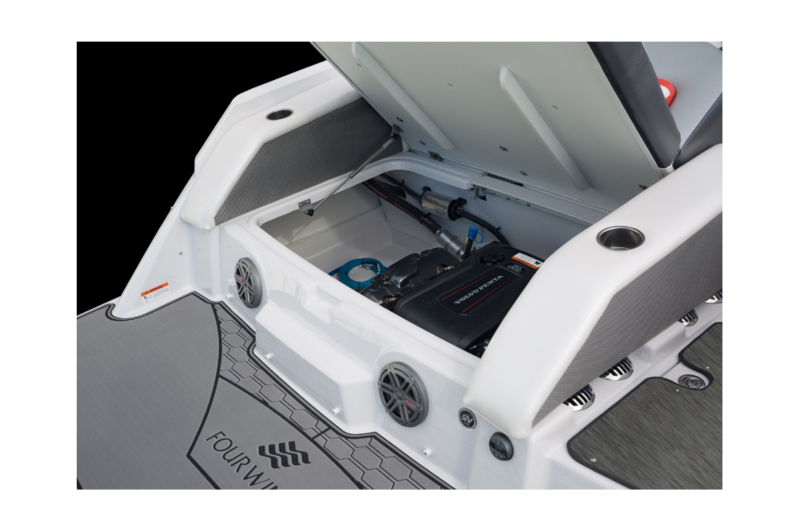 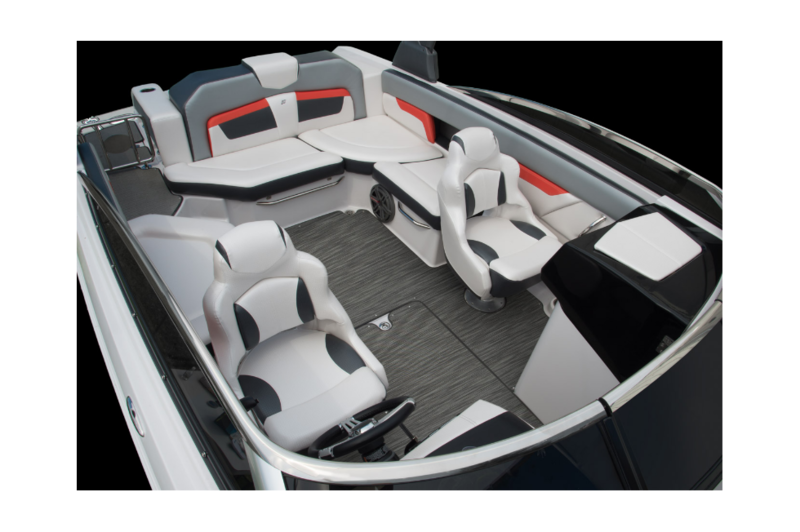 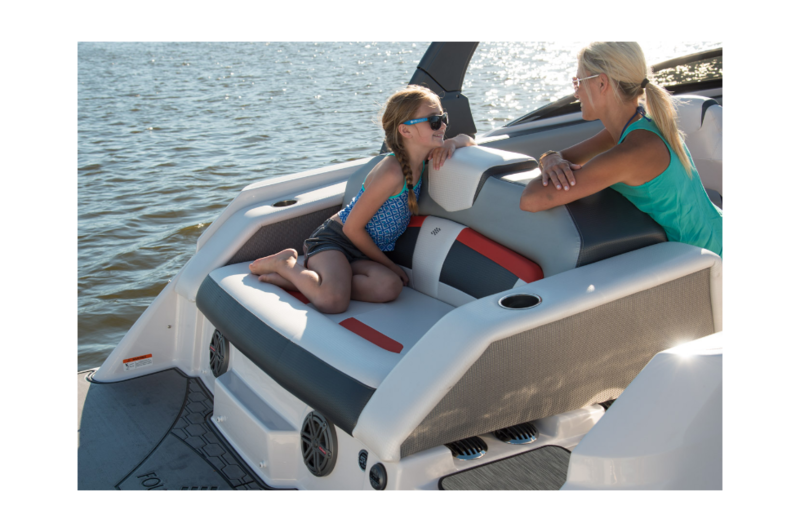 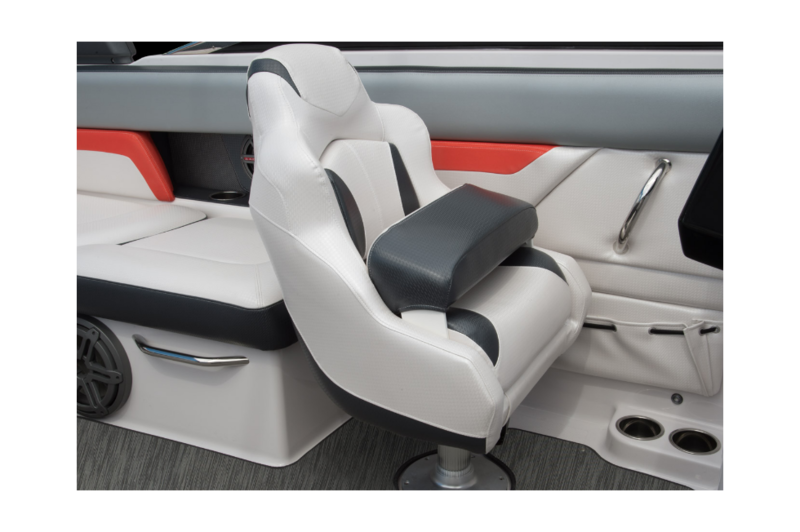 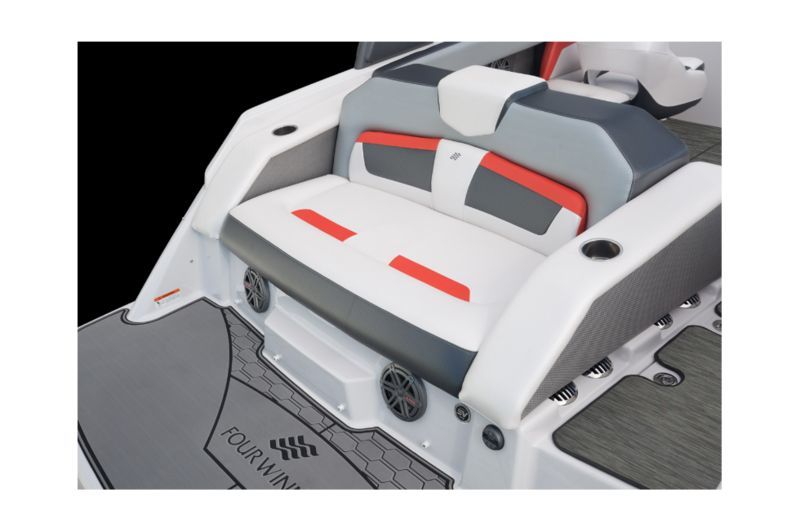 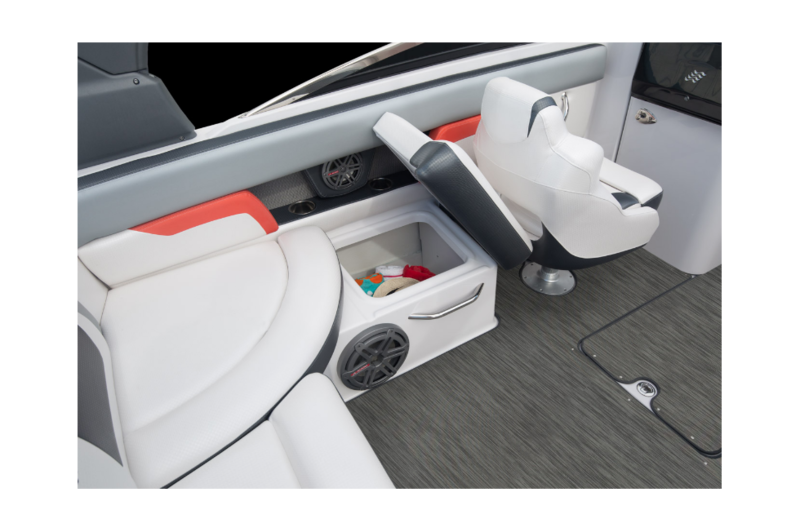 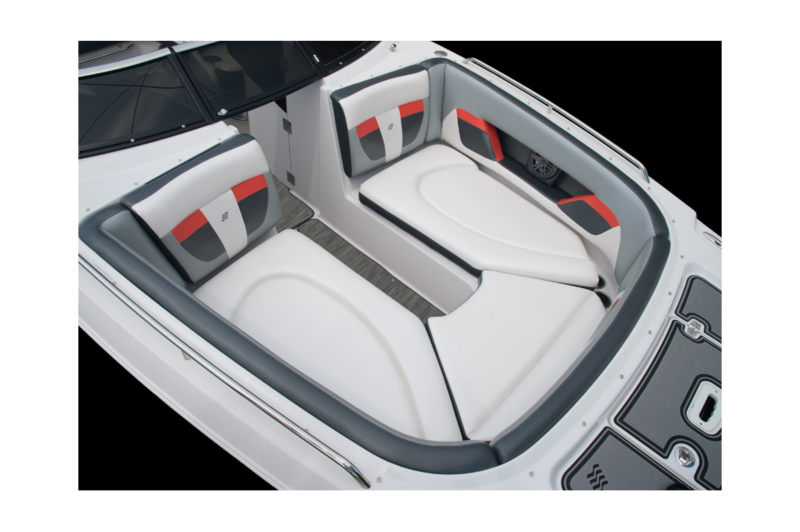 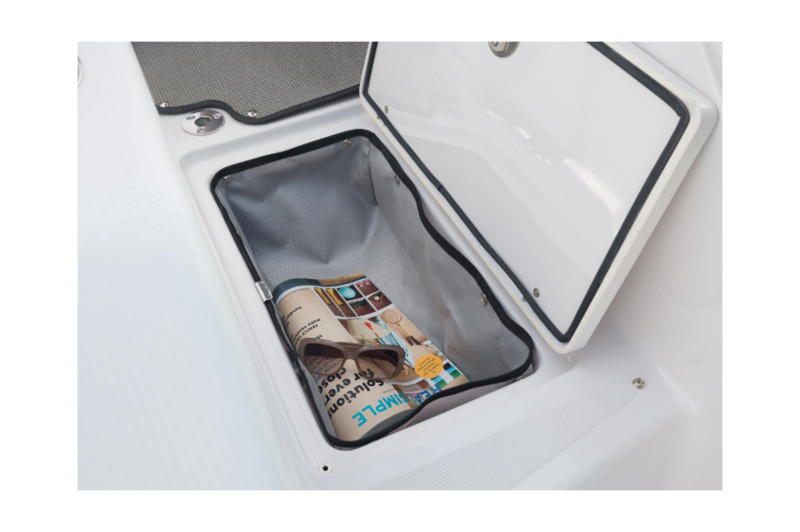 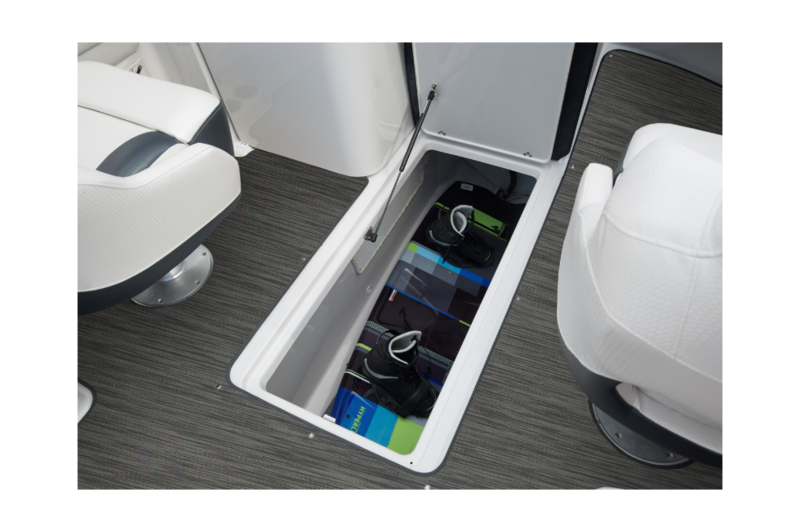 With HD quality you've come to expect and the influence of the Four Winns Surf Package, the HD 240 RS Surf is a boat you'll surely remember…and crave.